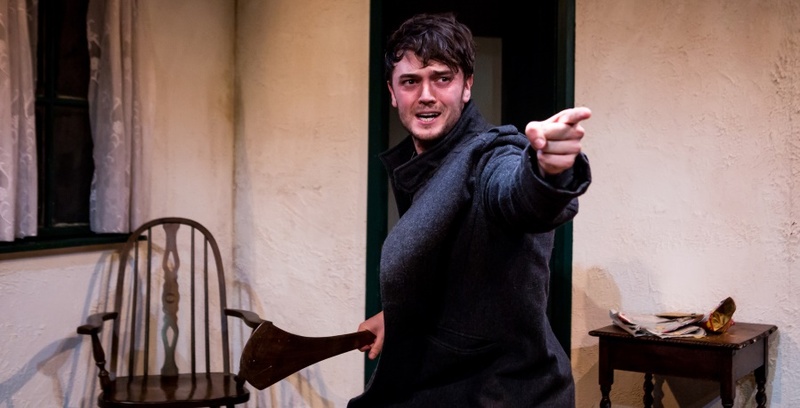 Edmund Kingsley in The Keepers of Infinite Space, Park Theatre. 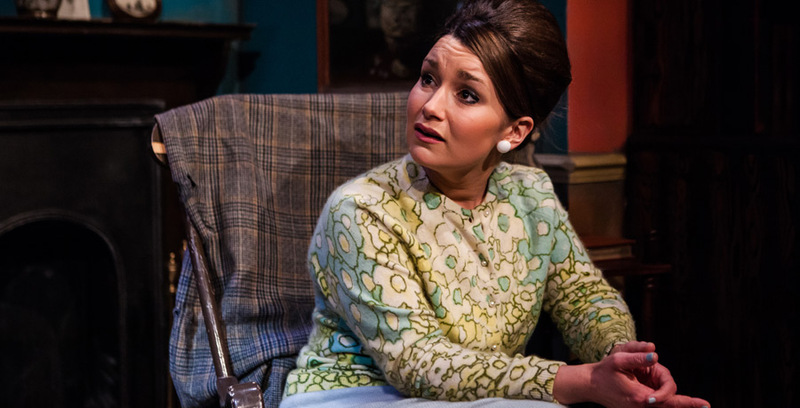 Patrick Godfrey and Amanda Root in Donkey Heart, Trafalgar Studios. Kerr Logan in Coolatully, Papatango New Writing Prize. 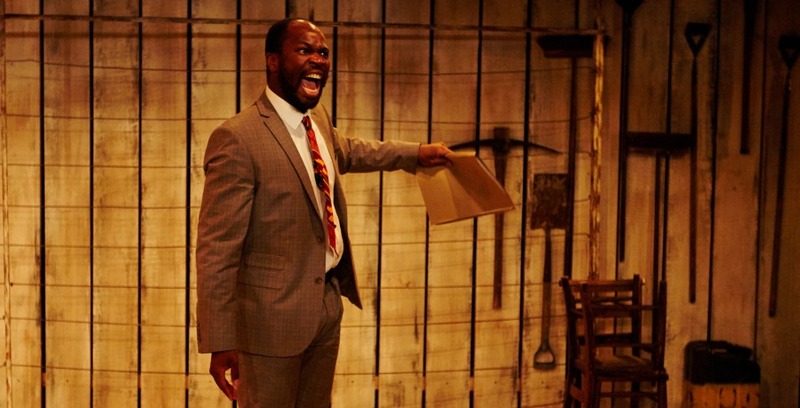 Stefan Adegbola in After Independence, Arcola Theatre. 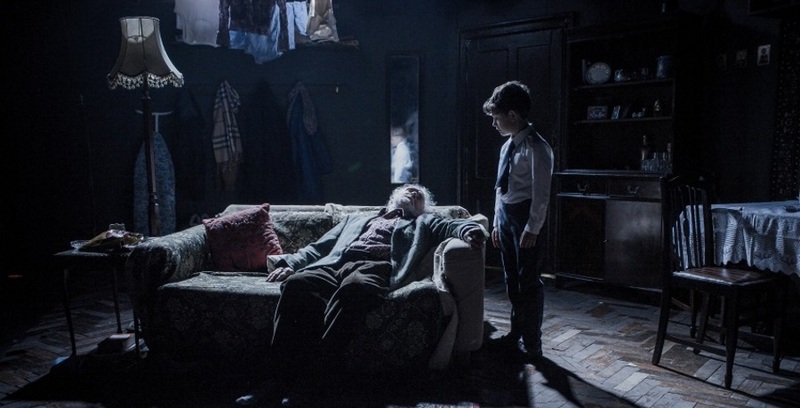 Patrick Godfrey and Pierre Atri in Donkey Heart, Old Red Lion Theatre. 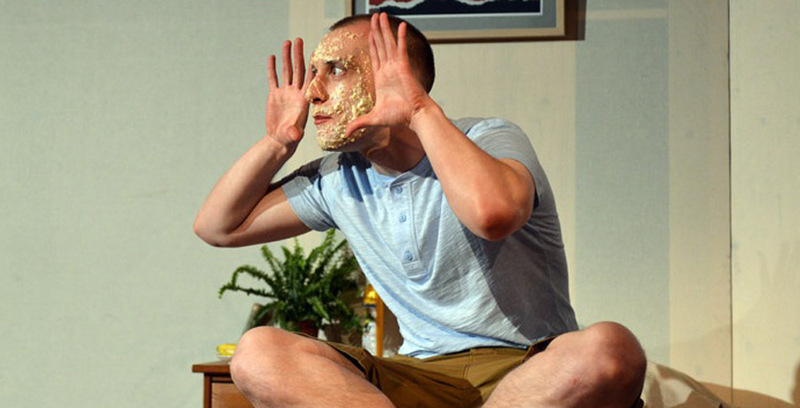 William Troughton in Happy New, Trafalgar Studios. 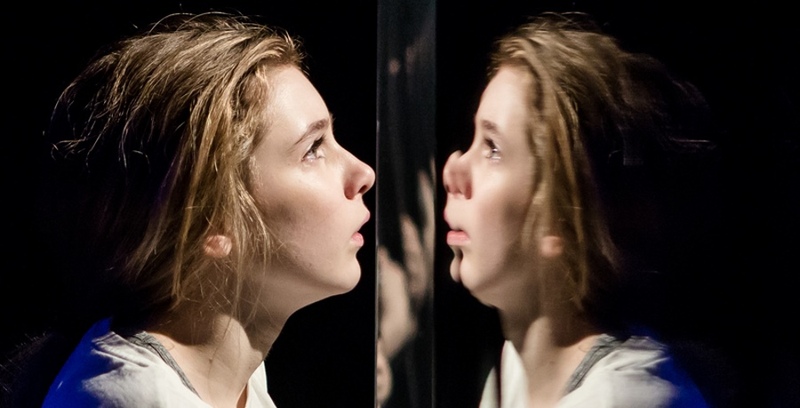 Eleanor Worthington-Cox in Tomcat, Papatango New Writing Prize. 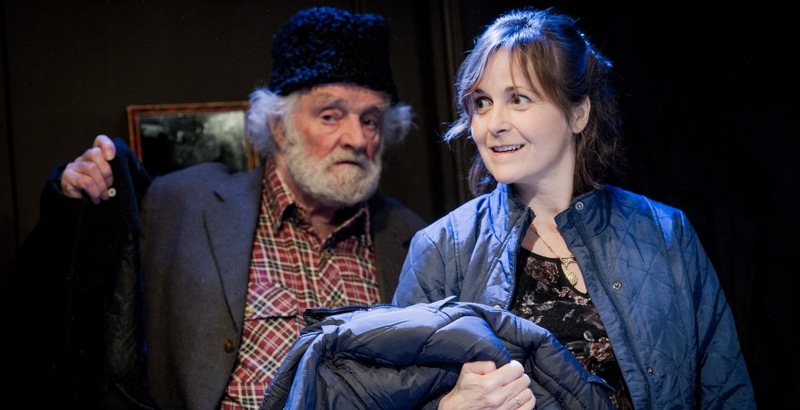 Alice Haig in I Didn't Always Live Here, Finborough Theatre. 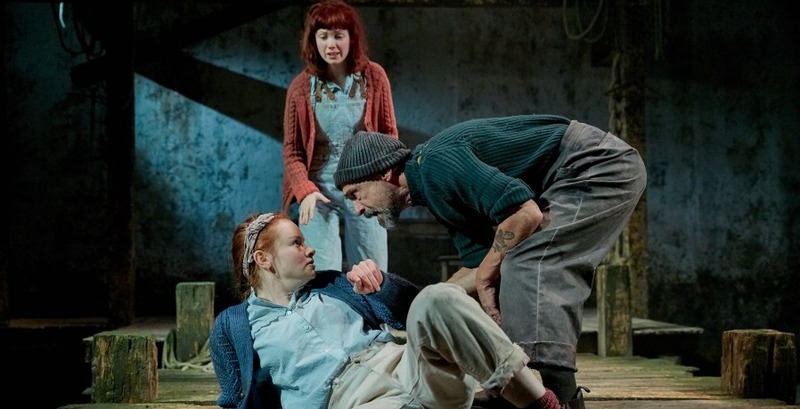 Rona Morison, Carla Langley and Simon Gregor in Orca, Papatango New Writing Prize. 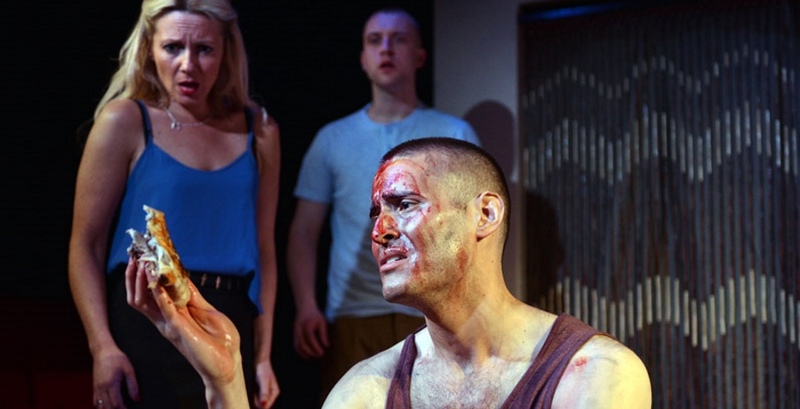 Lisa Dillon, Joel Samuels and William Troughton in Happy New, Trafalgar Studios. 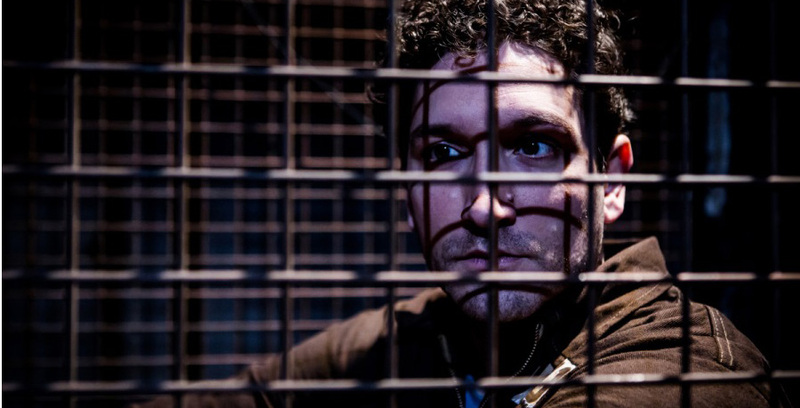 Adam Youssefbeygi in The Fear of Breathing, Finborough Theatre. 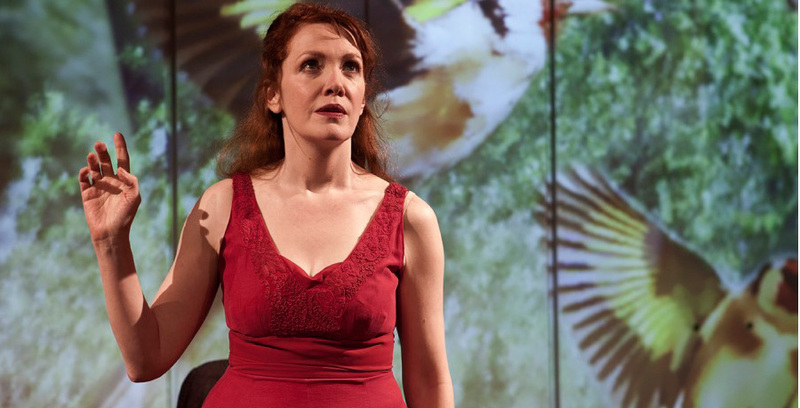 Madeleine Potter in Tejas Verdes, Edinburgh Festival. 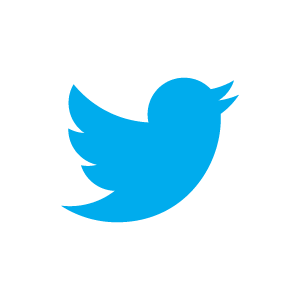 Copyright ©2013-2018 Christopher Foxon. All Rights Reserved.